Duty cycle is a measure of ON or OFF period as a percentage of total period. Duty cycle is determi.. The Laureate RTD temperature transmitter provides a linearized, highly accurate, stable and repeatab.. The Laureate process signal input transmitter and totalizer accepts 0-1 mA, 4-20 mA or 0-10V signals.. Laureate DC input transmitters provides six voltage input ranges and four current input ranges, all .. 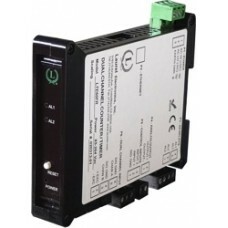 The Laureate 4-20 mA and RS232/RS485 output, process signal input transmitter provides zero and span.. The Laureate pulse input totalizer transmitter accepts two independently scalable input channels fro.. This Laureate transmitter accepts two independently scalable input channels A & B from.. 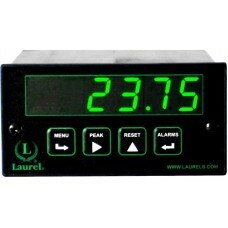 The Laureate Resistance Transmitter is ideal for high-speed, high-accuracy resistance measureme.. The Laureate time interval transmitter can transmit pulse width or time delay between individual pul.. Phase Angle Measurement Phase angle in degrees indicates the phase lead or lag between .. The Laureate 4-20 mA and RS232/RS485 output, AC RMS input transmitter provides six voltage input ran.. 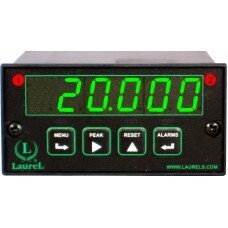 The Laureate 4-20 mA and RS232/RS485 transmitter for frequency, rate or period accepts two independe.. The Laureate load cell or microvolt input transmitter is designed for use with load cells, strain ga.. 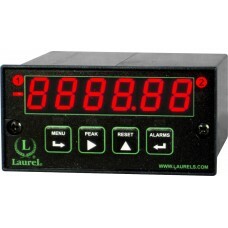 The Laureate stopwatch transmitter puts out isolated analog and serial data output signals whose val.. Problems with Current Loop Loads in Series Not so good: A single 4-20 mA loop from a sens.. 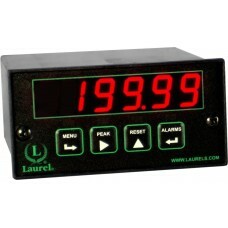 The Laureate thermocouple transmitter provides a linearized, highly accurate, stable and repea.. The Laureate quadrature transmitter accepts A & B quadrature encoder signals to provide an ana.. The LTS serial data input, analog output transmitter accepts RS232 or RS485 serial data using the ..